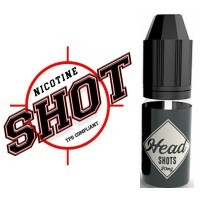 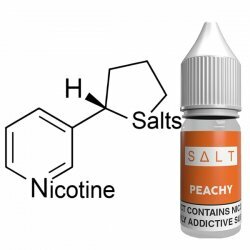 The full range of Nicotine Shot For E Liquid, available right now from the UK's favourite vape juice online shop. 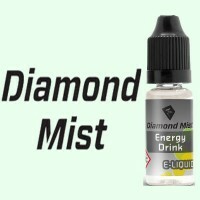 Browse our range below to find the best e-liquid flavours available for use in electronic cigarettes. 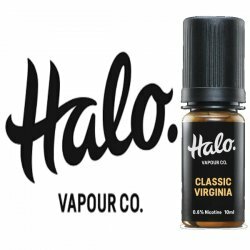 Free delivery on orders over £30. 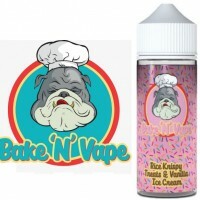 E Liquids come with our "Taste Guarantee" Simply return, if not to your liking.